Add the perfect finishing touch to your bridal look with Alan Hannah Devoted, a bespoke collaboration between Jon Richard and luxury bridal designer, Alan Hannah. The range of necklaces, bracelets, earrings and hair accessories brings beautiful yet affordable wedding jewellery to the stylish bride-to-be. Alan Hannah is at the forefront of innovative bridal design. With over 25 years of experience and being based in London, Alan Hannah is one of the most respected and experienced couturiers working in the UK today. 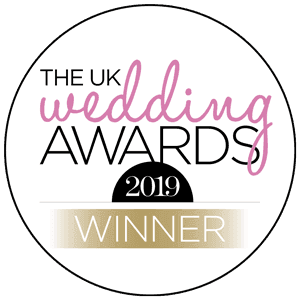 Alan has been awarded designer of the year on seven occasions and he continues to lead and influence the modern designer wedding industry. The Alan Hannah Devoted Jewellery collection is the perfect accessory choice for your gown whether you’re after bracelets, earrings, necklaces or a hair piece to finish your bridal hairstyle. This collection is available at Jon Richard.com and all Debenhams stores in the UK.